Add beauty and style to your hair with gorgeous highlights and lowlights from the color experts at our Stuart FL hair salon. Lowlights will add depth and dimension by using darker colors. You can add warmth to your hair with coppers, reds and auburn tones. Highlighting will give your hair color that stand out look. Our highlight color service adds color to your hair that is lighter than your natural or dyed shade. Our hair color comes in a wide range of colors from the lightest of blondes to sun kissed gold to rich caramel. Our stylists are experts in both lowlights and highlights, utilizing state-of-the-art techniques so you get a modern look that flatters your hair and skin tone. 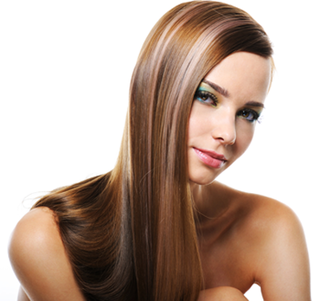 Make an appointment today and discover why we are one of the best hair salons in Stuart FL!